You’ll enjoy your stay in comfort in your choice of 22, two or three bedroom little cove luxury apartments, suites or penthouses. All are self-contained with full kitchen and laundry facilities in the apartment. The ambience is always relaxing with the sound of waves and birdsong from surrounding rainforest. 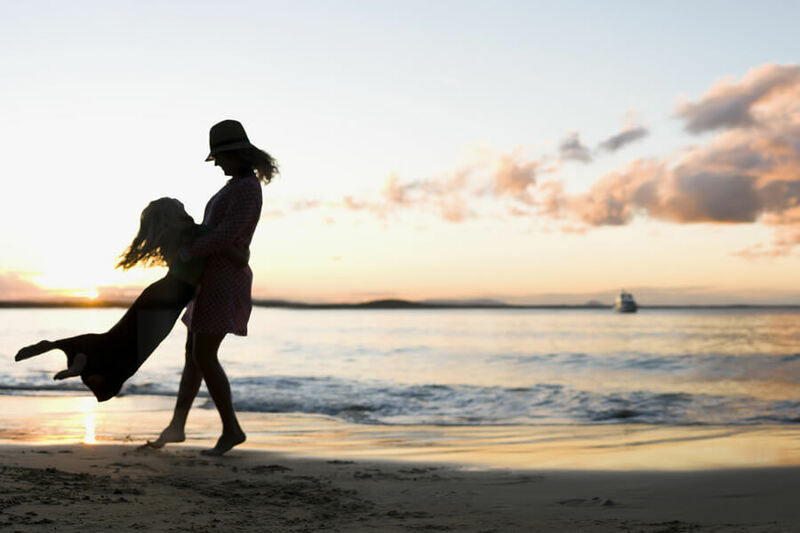 If you’re looking for a luxurious holiday, our luxury apartments right in Little Cove, are just minutes walk from Hastings Street, Noosa Heads.